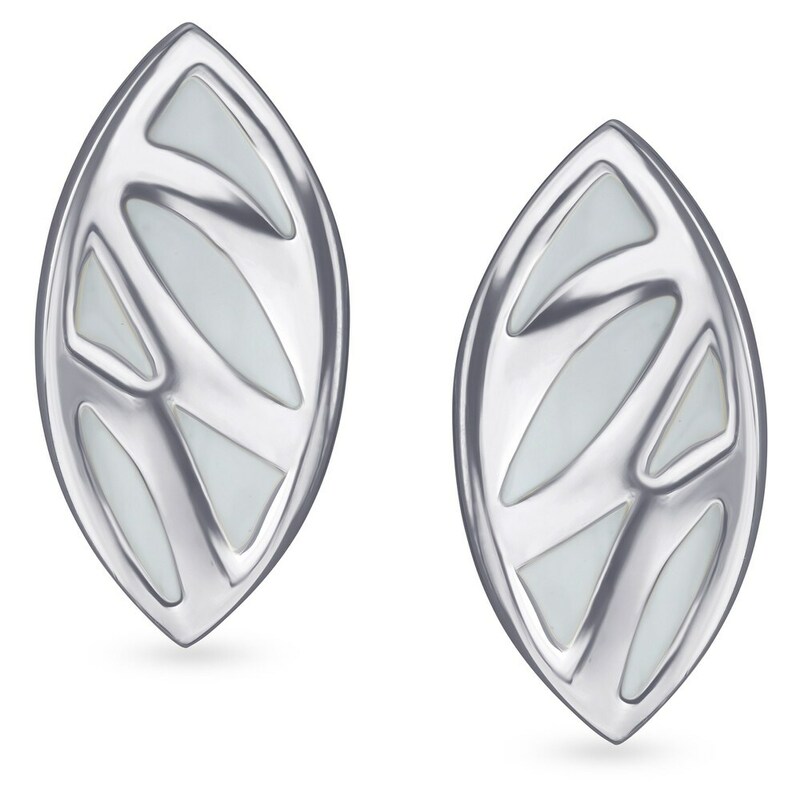 A simple and demure ear stud from our silver collection. Pair this effortlessly with everyday wear, whether to the office or to the coffee shop. Crafted for the simple girl, who just likes the simple things in life. Be you! Tanishq Exchange Policy is not applicable for Silver Jewellery.